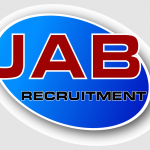 JAB Recruitment – Providing innovative, market leading recruitment solutions to our global client base. 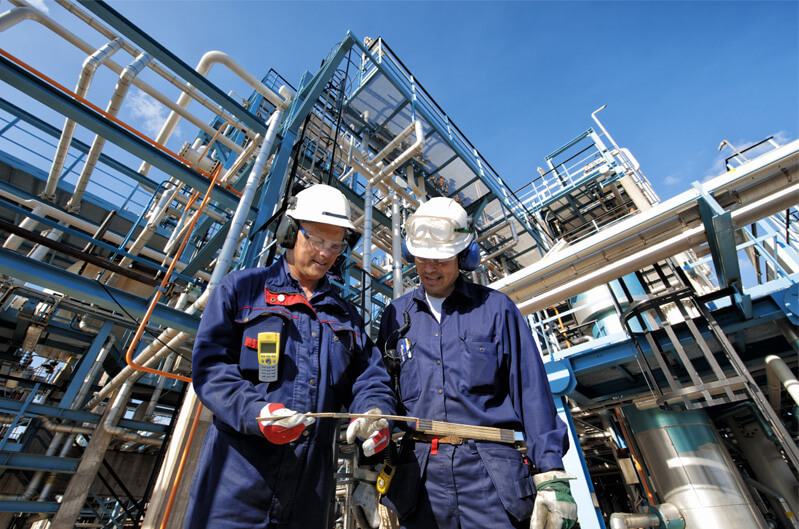 JAB is a world leading provider of manpower solutions to the Energy, Renewables, Power, Utilities and Technical Industries. 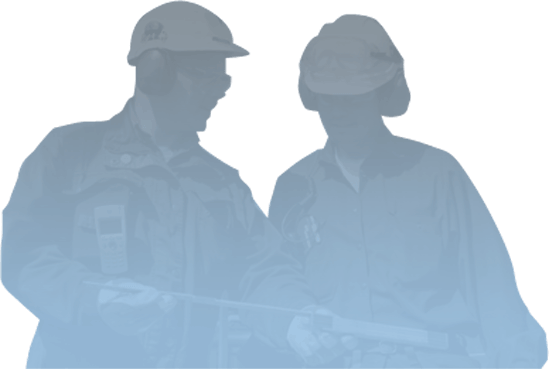 JAB Recruitment's never give up attitude, industry knowledge and unwavering commitment sets us apart.